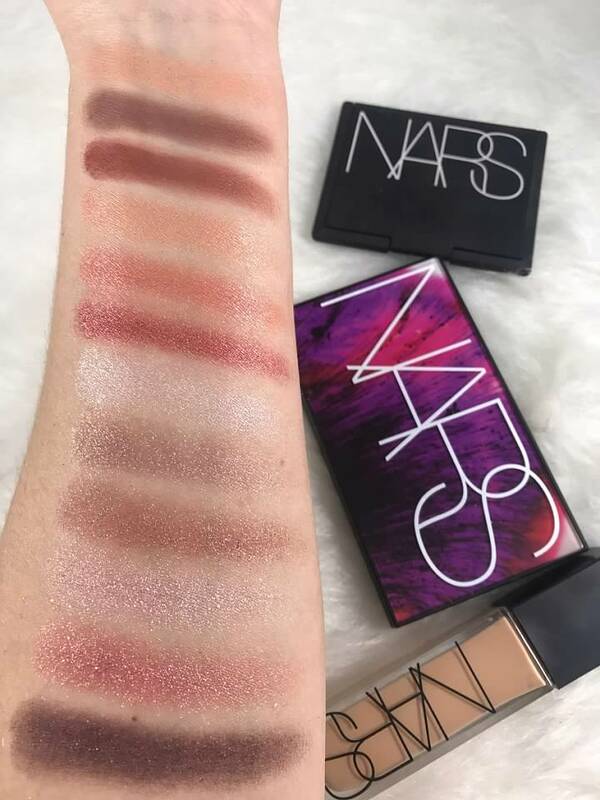 NARS Ignited Eyeshadow Palette: Let Sparks Fly! 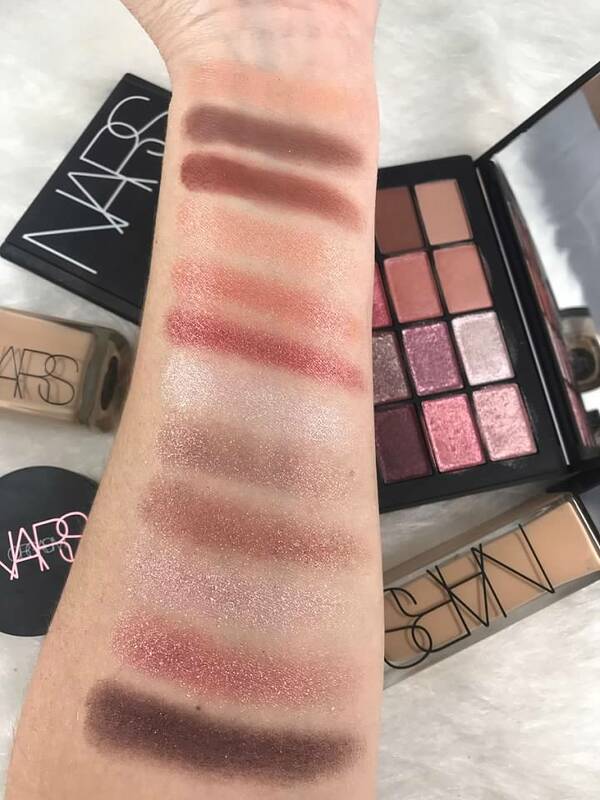 Oh boy, when I first saw teasers of the NARS ignited palette on Instagram it caught my eyes immediately. When it showed up at my door and I opened it I was in awww. This palette is absolutely beautiful. From the packaging to the shades this is one to have in your collection! 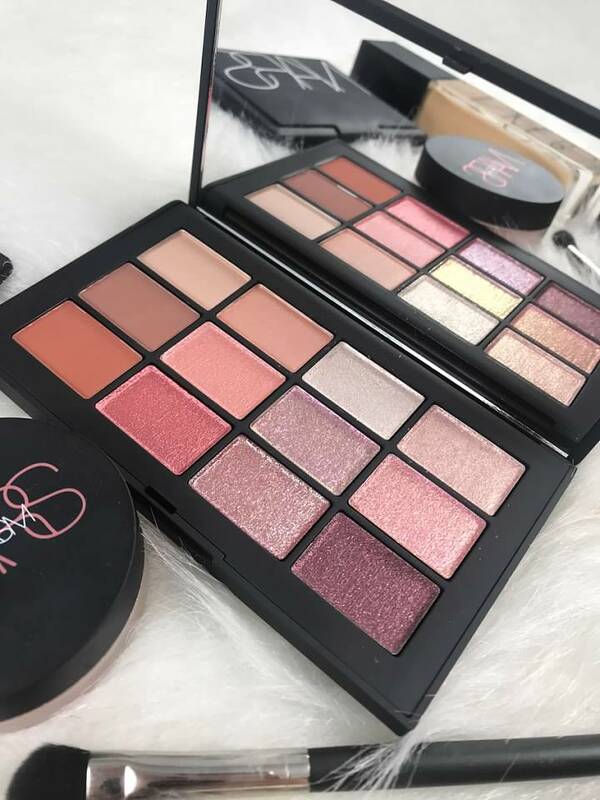 The NARS Ignited palette has three different finishes and rich textures. If you are into shimmer and or glitter you have to see this one in person. Dont be fooled though by the word glitter. This is not bulky glitter this is what I like to call adult sophisticated glitter lol. They have pearl finishes and look gorgeous on the lids. 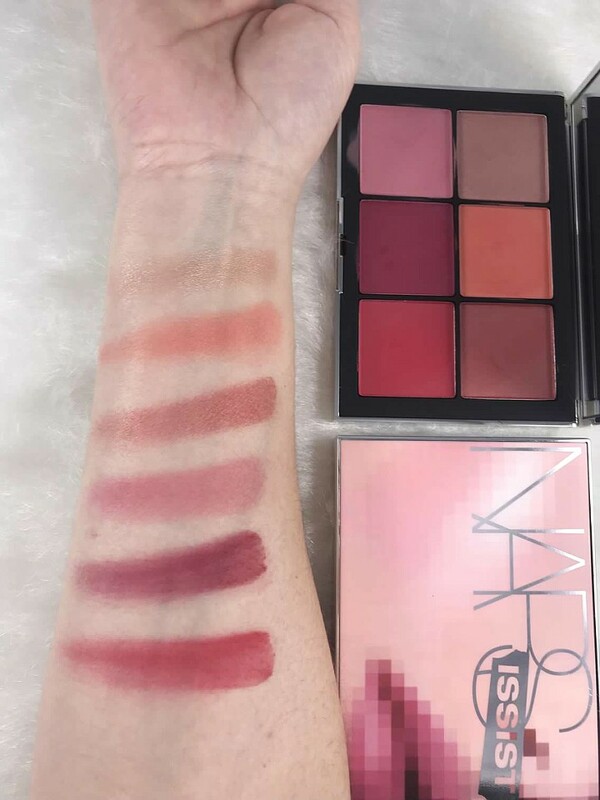 (SHOP THE PALETTE HERE) I just wanted to get swatches out to you all. 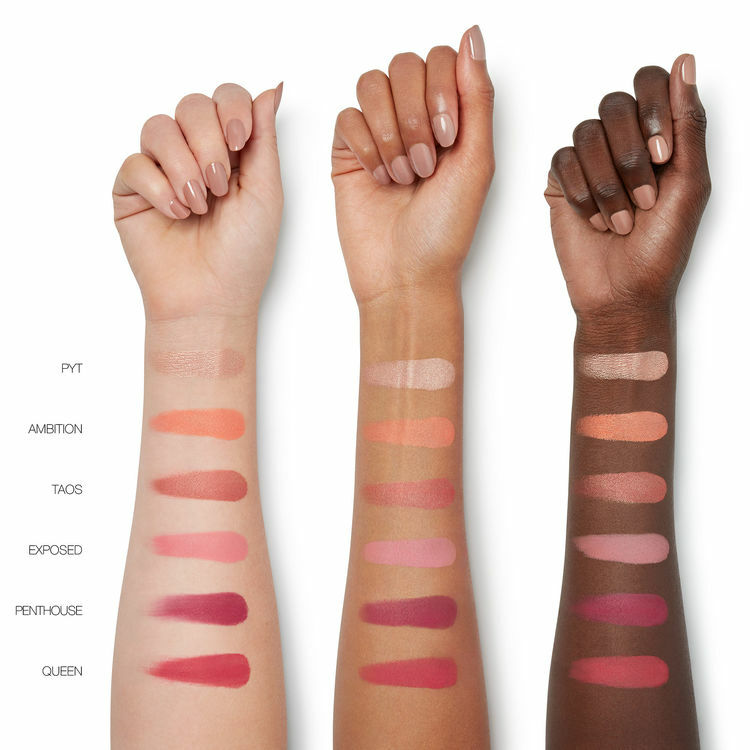 So what are your initial thoughts on this palette? Will you be picking this up? 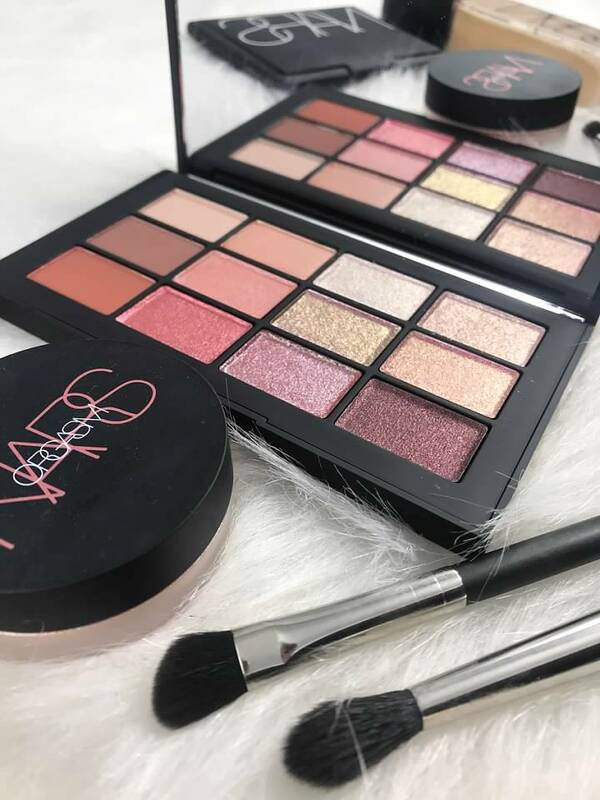 This would also make a fantastic gift for the makeup lover in your life! 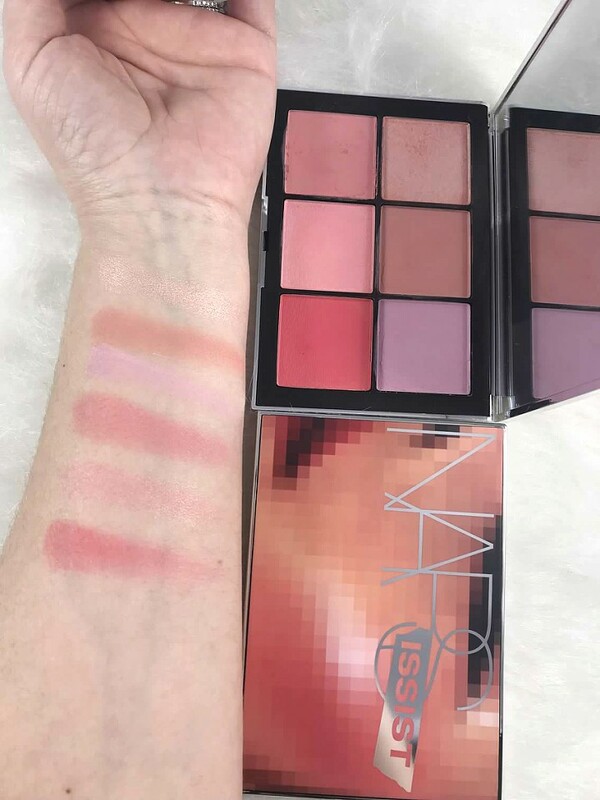 DISCLAIMER: Palette was sent by NARS for editorial consideration. Thoughts and opinions are my own. Links associated with BPAMC are affiliate links. Thank You for your constant love and support to Beauty Products Are My Cardio. Spring is coming which means new makeup. We all start to dream of the sun and fun new colors to play with. Or is that just me? Please tell me I am not the only one lol. 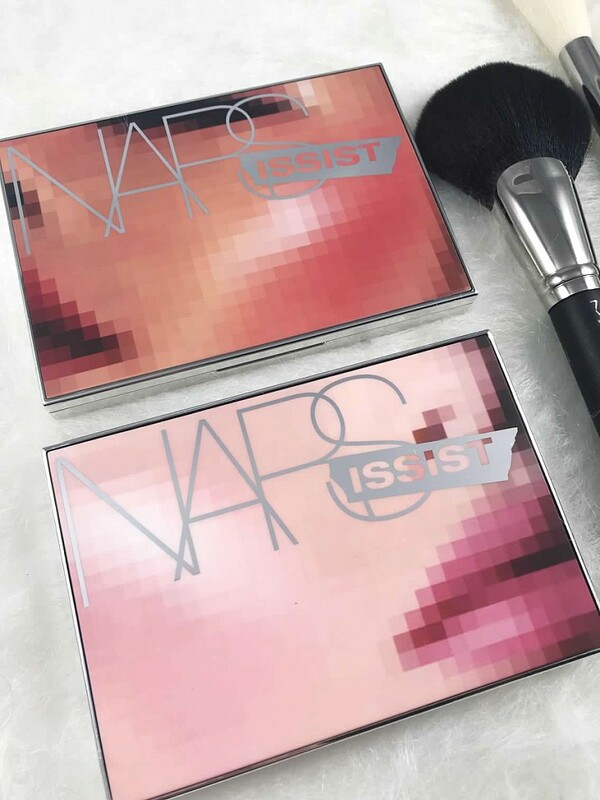 NARS Wanted Cheek Palette is no exception to fun with colors. 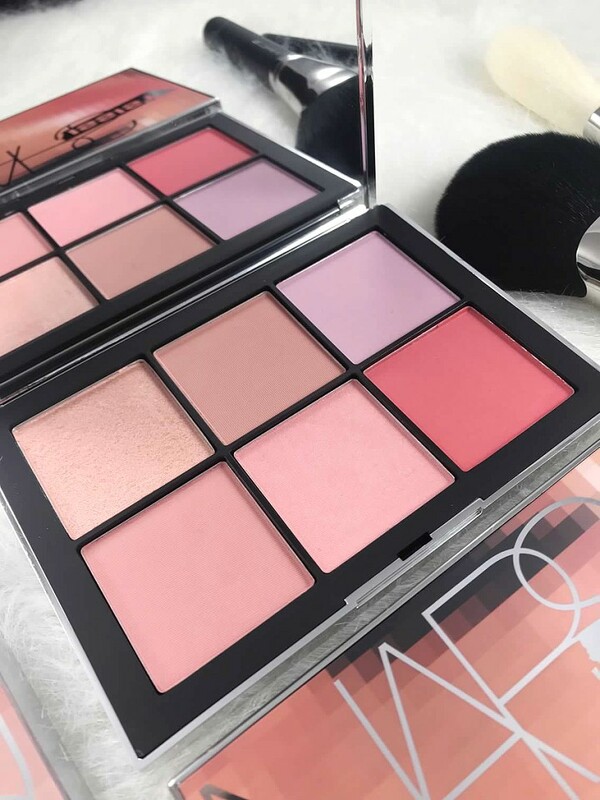 Two beautifully curated cheek palettes for all skin tones. What more can you ask for?! 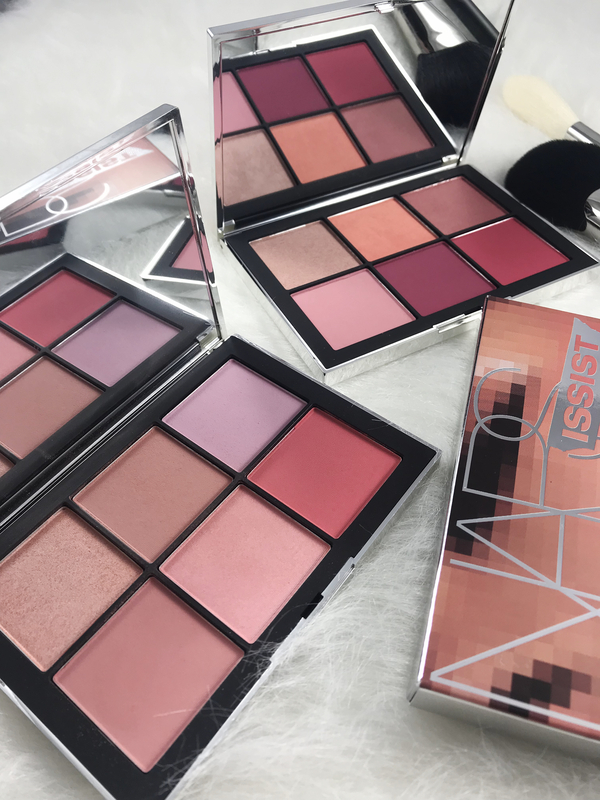 I have been playing with the Wanted Cheek Palette Vol I since it has arrived. The shades are more suited for my Medium Skin tone and all I can say is I have fallen in love. Some shades in both palettes may intimidate you with the pops of color but do not let them. 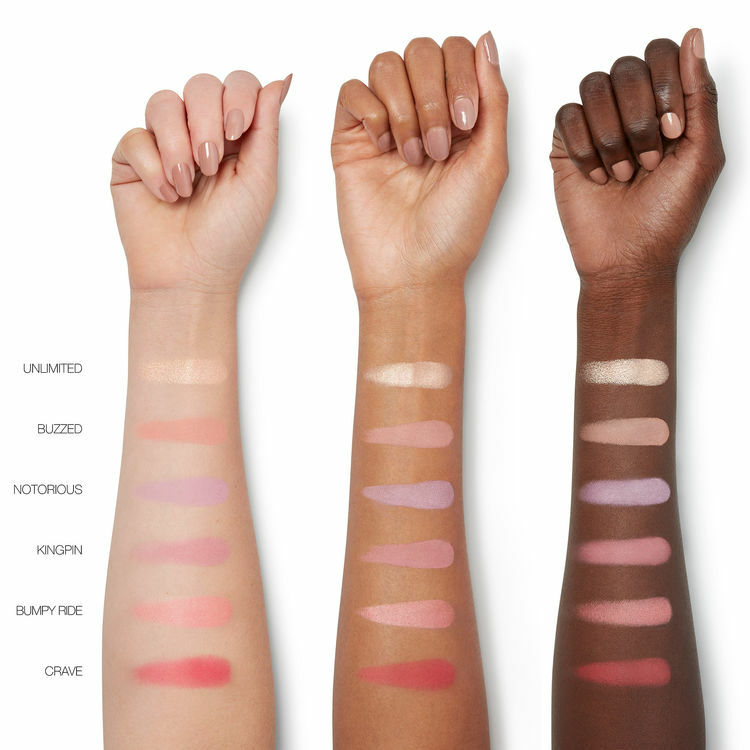 They are very buttery, soft and pigmented but they apply with a natural flush of color. 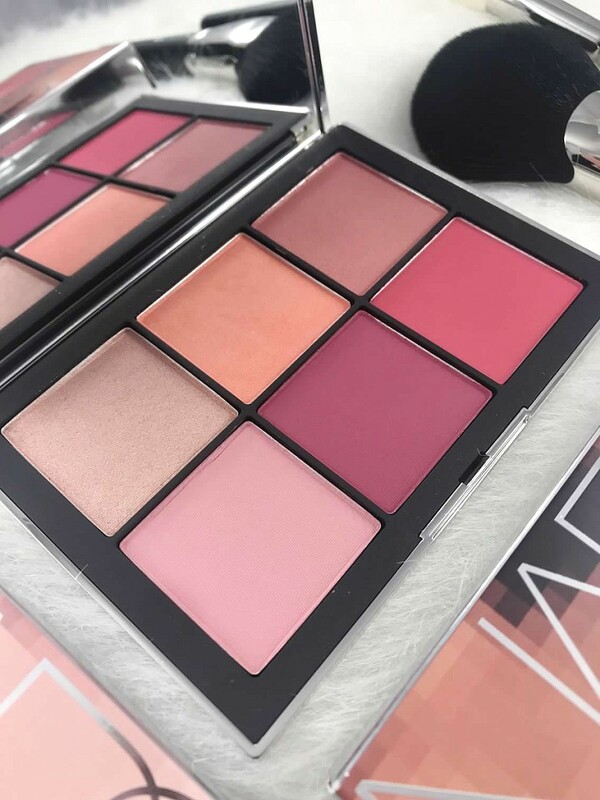 If you are looking for a versatile Cheek Palette with quality this is one to grab and invest in. 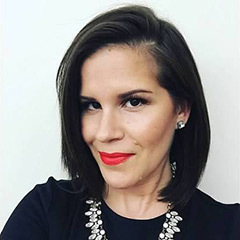 One resource that is often forgotten about is YouTube . 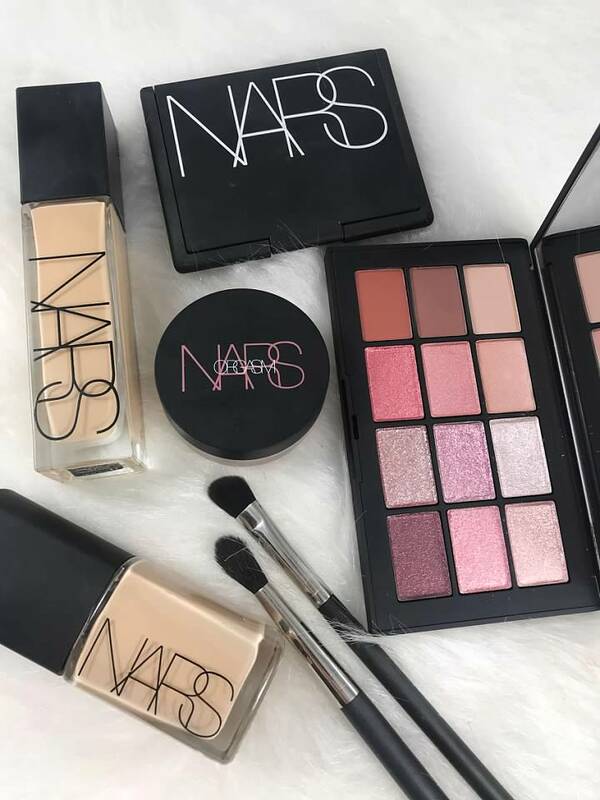 NARS has some amazing tutorials and you can find more details on both palettes here and here.